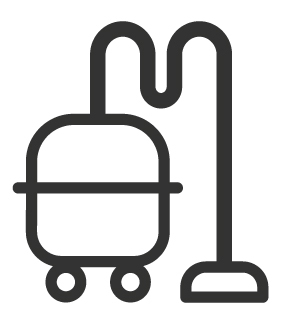 For London based contract cleaning companies, ensuring you have the best equipment is vital for your business. 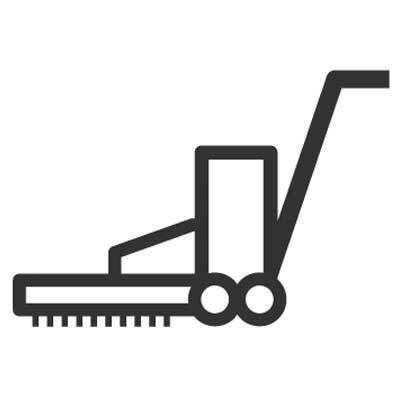 At LVC, we have a huge stock of the latest and most up-to-date cleaning equipment so we can supply you with efficient and effective machines for any cleaning task. Whether you need a permanent piece of equipment for your cleaning regimes or you need to hire a machine for a specific job, we can help. 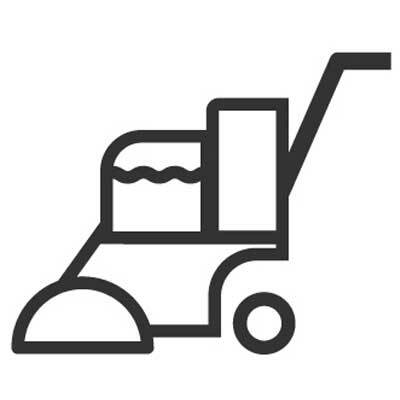 Our service provides both sale and hire services for cleaning machines from leading manufacturers, meaning we are your one stop shop for any cleaning need you may have in London. Contract cleaners may have to learn to use a range of complex cleaning machines. 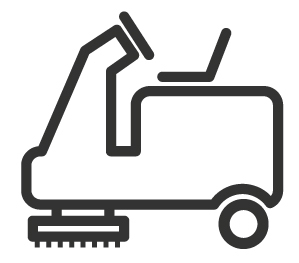 We provide expert certified training on all the machines that we supply, meaning that your cleaning business will never be slowed down or halted by the use of our machines. We will teach your staff how to use our machines as well as how to maintain your machine to ensure longevity and effective cleaning results. 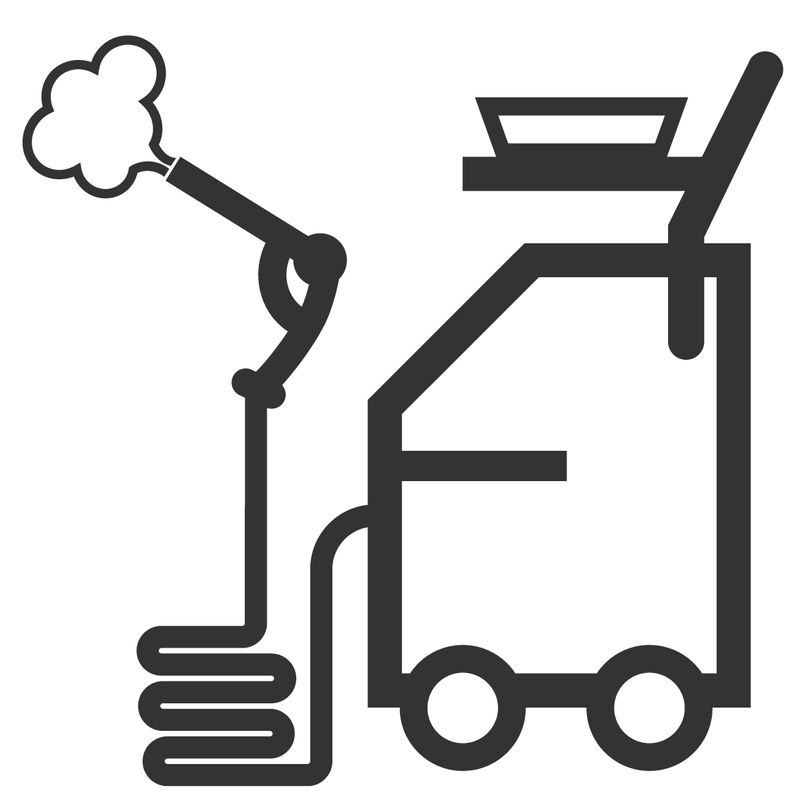 We are able to supply you with cleaning machines whatever your need. 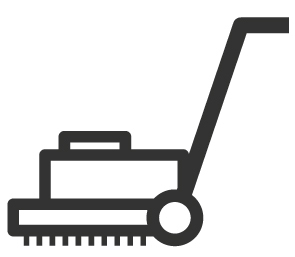 Our large stock holding in London including all major manufacturers means that you are able to use our sale or hire service for any machine you from any brand. If you choose to make a machine part of your permanent equipment, we can give you the best price on the machines. If you choose to hire a machine to either test within your company, or for a specific cleaning job, our hire prices will help you. 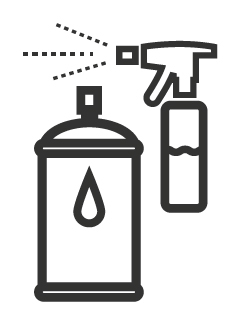 Make us your one stop shop for all your cleaning supplies, whatever the job or the brand. 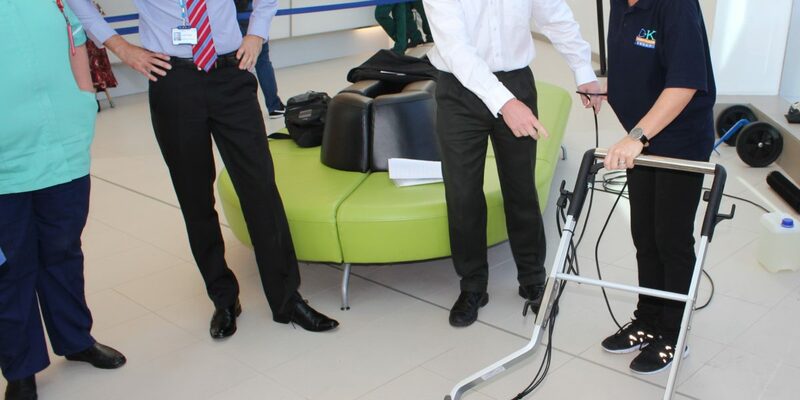 With over 20 years’ experience in the cleaning industry, our team of expert engineers are equipped with the knowledge to service, maintain and repair any cleaning machine you hire from us. 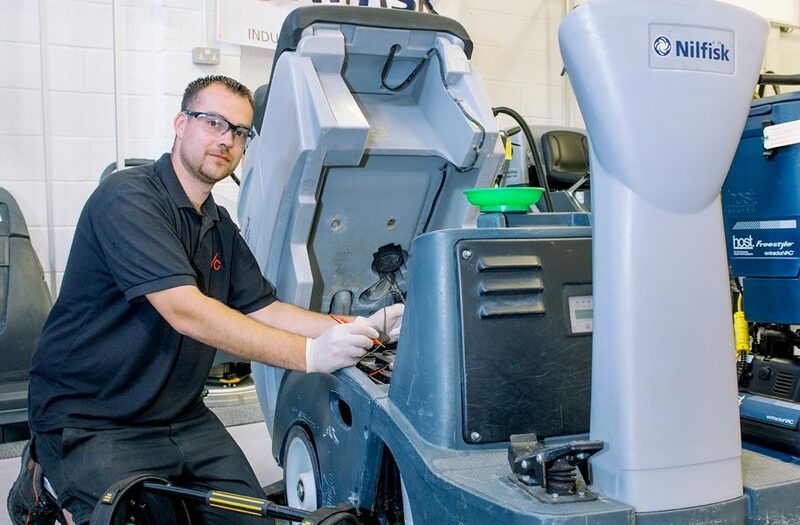 Our engineers are always stocked with spare parts so are able to repair your machine in no time so you have little to no effect on your cleaning service. At LVC you can count on a supply of the most reliable equipment. If however, your machine does break down or stop working effectively, our team will work fast to repair your machine as quickly as possible. 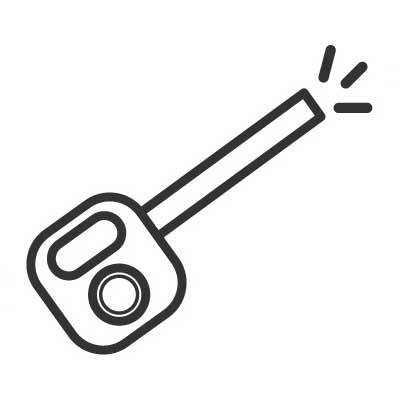 If your machine has broken down and you are using our repair services, you will be eligible for a discounted hire rate. 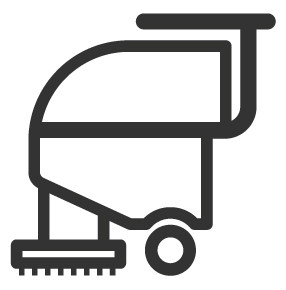 Our London based team provide you with expert advice on all of our cleaning machines. We will give you our unbiased opinion based on our 20 years’ industry experience. You can rely on us to help you no matter what you need. 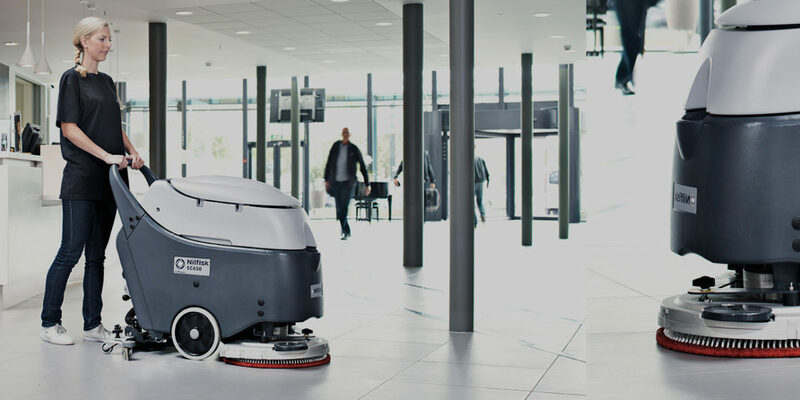 Our supply of cleaning machines means we can advise you on the best cleaning machine for you, rather than steering you towards certain brands. 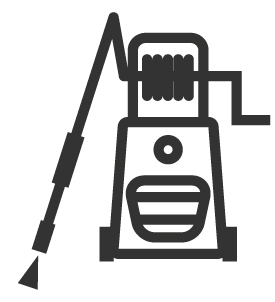 With LVC you can hire or buy machines competitively with no hassle.